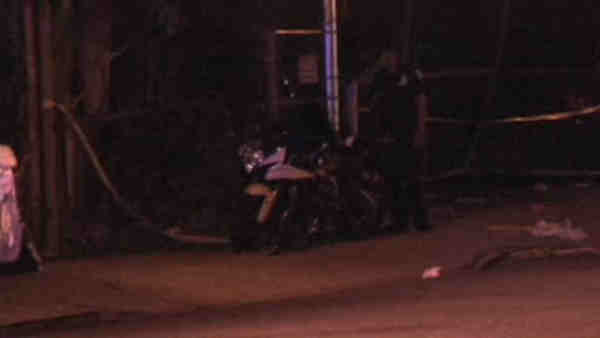 UNIONPORT (WABC) -- A woman riding on a motorcycle was killed early Saturday morning in the Bronx. Around 2 a.m., police responded to the 1100 block of Commerce Avenue where a motorcyclist traveling southbound on Commerce Avenue had lost control. The 30-year-old male operator of the motorcycle eventually struck a fence nearby, according to the New York City Police Department. The driver as well as a 27-year-old woman who was riding as a passenger were taken to Jacobi Hospital where the woman was pronounced dead. The man remains stable. The NYPD is investigating. The identity of the woman has not been released pending family notification.